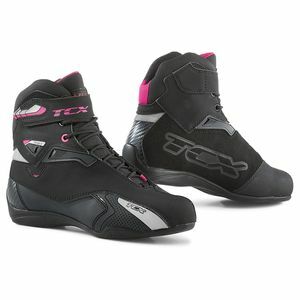 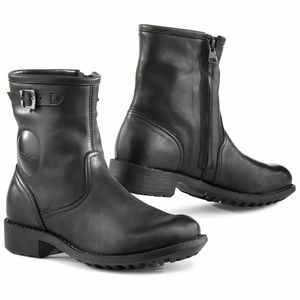 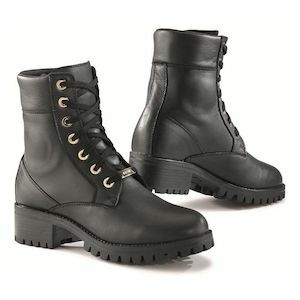 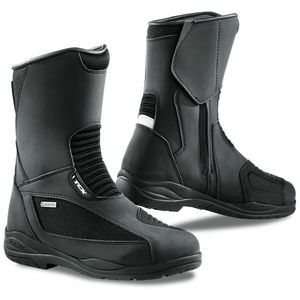 Specifically designed for better ergonomic fitment on female riders, the lineup of TCX Womens Motorcycle Boots stands as one of the top selections on the market. 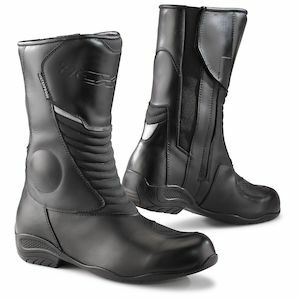 As a top-tier player in the motorcycle footwear game, TCX Boots puts a great deal of research, development, and production expertise into every addition to their portfolio. 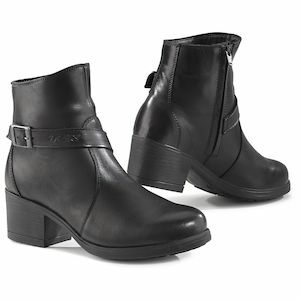 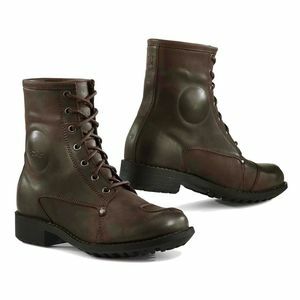 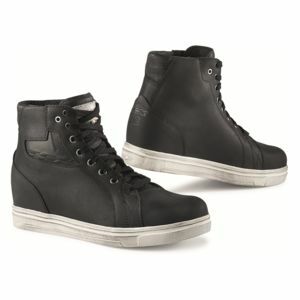 Whether your style is classic cruiser inspired, more geared towards motorcycle touring on longer rides, or if you are simply a cool commuter, there will be something to fit your needs in the TCX Women’s motorcycle shoes and boots arsenal.